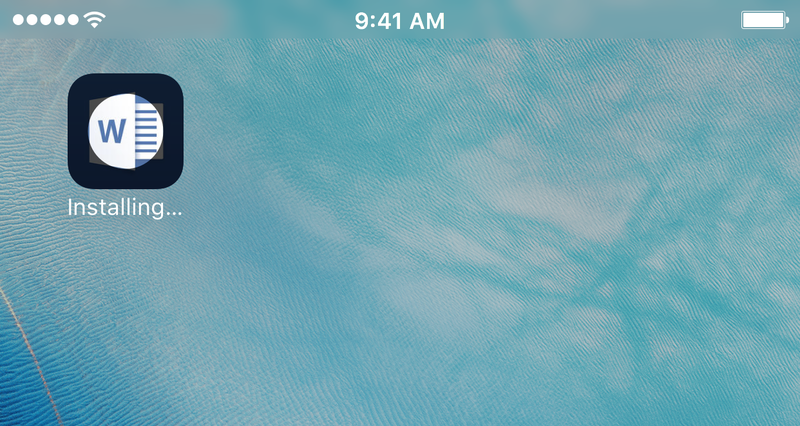 It seems like at the worst times, iOS apps can sometimes glitch out in the middle of installation. When this happens, you might see the “Installing…” indicator on the app icon on your Home screen for ages, when the app’s installation should have already been completed. Most of the time the fix is easy, but sometimes, things get a little more complicated. In this piece, we’ll talk about what you can do to rectify the situation of apps getting stuck in the infinite “Installing…” limbo. Apps stuck on “Installing…” but why? Because iOS is so autonomous when it comes to installing apps after downloading them, it’s really virtually impossible to tell why your device is having trouble installing apps when this happens. Sometimes, it’s not really having any trouble at all; it’s just taking a long time to complete the installation instead. In many cases, iOS may also just be having an aneurysm and could be glitching out due to a software bug. It seems like it happens most often when you’re downloading apps in larger numbers, such as after restoring a device from a backup, or when you go on an app downloading spree, but honestly, it’s difficult to reproduce the problem, and that’s probably why Apple hasn’t fixed it yet. Whether you’re on an iPhone, iPod touch, or iPad, the problem can happen to you. Generally, the fixes for these problems are simple, but sometimes fixing the problem can be a little more complicated and time consuming. Tap on the app icon: If the installation isn’t too bugged out, you can try tapping on the app icon from your Home screen to pause or restart the installation. This doesn’t always work, but I’ve had it work in some cases where this has happened to me. Give it 10 minutes: If the app is a larger one, and I’m talking 200MB or larger, consider giving it a few more minutes. Sometimes these apps take a little longer to complete installation on slower devices because the processor needs time to install all the files. If after 10 minutes you are still stuck, then move on. Try to delete the app: In some cases, you can actually delete the app and try to re-download it and re-install it again. This usually fixes the problem for me, but there are also some situations where iOS won’t even let me delete the app after I enter jiggle mode. It seems to depend on how bugged the installation process actually is when you attempt this fix. If iOS won’t let you delete the app from the Home screen, go to Settings > General > Storage & iCloud Usage > Storage > Manage Storage, the select the app and tap on Delete. Restart your device: Turning your device off and on again can force quit a buggy installation and force it to restart itself. In some cases, the installation may disappear completely and you’ll have to re-download it from the App Store again for the installation to initiate. 1) Launch the App Store and go to the Updates tab. 2) From either the Purchase History or Updates list, tap on the app that isn’t installing. 3) This takes you to the app details page. Tap on the app icon at the top left of the screen. 4) The app is added to the Home screen. Tap on the app icon and it will begin installing. Now the app should install properly. It seems like a funky fix, but according to many of the people who were having the same problem, it worked for them. 1) Connect your device to your computer and launch iTunes. 2) Transfer all your purchases and apps from your iOS device to your iTunes library so it doesn’t get erased when you sync. 2) From iTunes, download the app you want to install to your computer via the App Store. 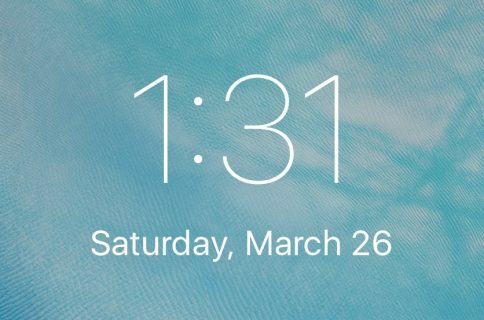 3) Sync the app you downloaded to your computer to your iOS device. The app should now have been installed over the wire. This method seems to be a lot more stable than downloading apps from the App Store on the device itself, but understandably, it’s also a pain because you won’t always have your computer on you when problems arise. The restore method: This is the last thing you should ever try because it will use the most of your time and cause the greatest inconvenience to you. If you’re unable to get an app to install after trying all of the above steps, you may have a corrupted installation of iOS or a jailbreak tweak that is hindering installation. Restore your device to factory settings in iTunes and attempt the installation again. If you are jailbroken, you would lose your jailbreak with this method, so you will have to make a tough decision between what’s more important to you – installing apps or having an open device. I hate it when apps don’t install how they’re supposed to, and as patient of a person as I am, I still get really frustrated when it doesn’t resolve itself after a few troubleshooting steps of my own. With that in mind, I can only imagine what kind of frustration it’s causing you. Hopefully after trying some of the outlined steps, you have completed the installation of the app that wasn’t installing as expected on your device. Were you successful at fixing the stuck app upon installation? Share in the comments!